Highlights include a range of commercially available connected devices and apps, such as a smart baby monitor, a connected lighting solution, a smart air purifier and an oral healthcare app for kids. Berlin, Germany – At this year’s Internationale Funkausstellung (IFA), taking place in Berlin, Germany, from September 5-10, Royal Philips of the Netherlands (NYSE: PHG, AEX: PHI) is presenting a range of digital consumer devices and applications across its portfolio. People living in megacities, along with those who suffer from allergies or respiratory problems, increasingly want to be in control of the quality of the air in their living space. 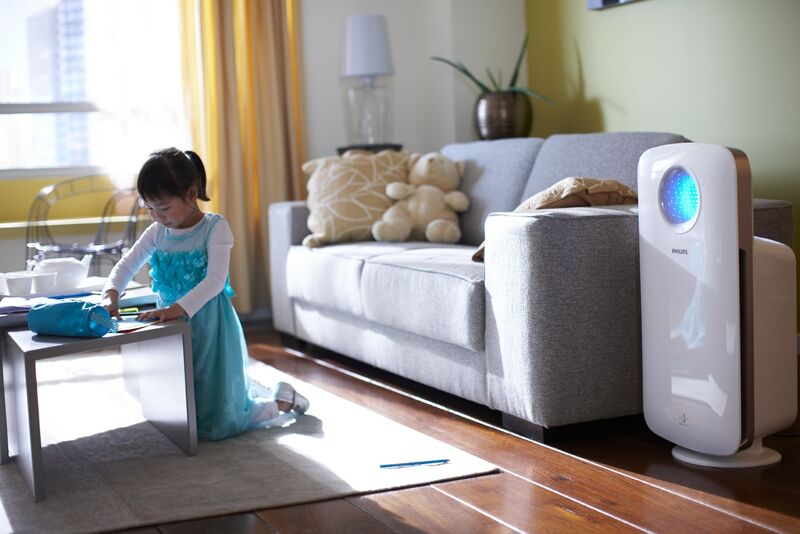 With the Philips Smart Air Purifier, people can track and control air quality in real-time via their smartphone. 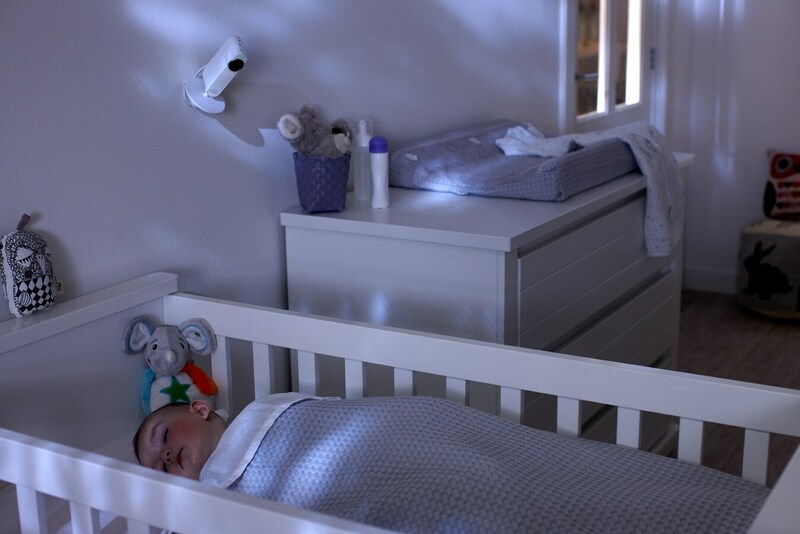 With the Philips Avent uGrow Smart Baby Monitor with SafeConnect Technology, parents can stay close to their baby at all times, with the confidence that they have the most reliable, stable and secure connection. 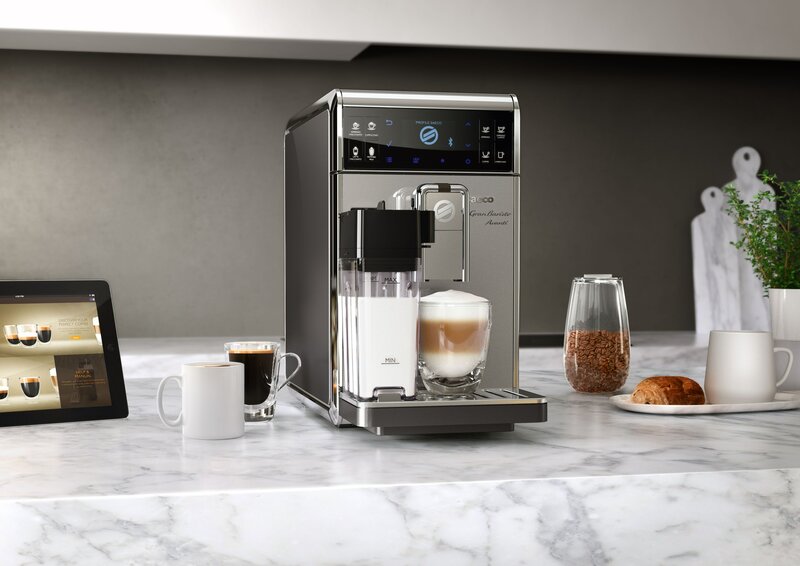 Saeco GranBaristo Avanti is the world’s first high-end fully automatic connected domestic coffee machine. Via their tablet device, consumers can customize their coffee drink, and expand and share their knowledge of coffee recipes. The newest member of the smart Hue family is Hue Beyond. 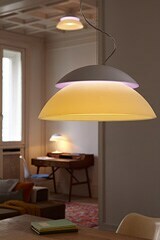 It features two separate light sources that – controlled via the app – work together to deliver ambient mood lighting and functional white light at the same time. Designed to help men to style with confidence, the Philips Grooming app offers personalized shaving and grooming advice. In combination with the Philips Shaver series 9000 and our grooming range, men can get the most out of their shave. Supporting parents to instill good oral hygiene habits with their kids from an early age, the Philips Sonicare for Kids Brush Busters app gamifies the oral healthcare routine, making brushing more effective and fun. The Philips Airfryer app inspires home cooks with a variety of healthy recipes and instructions on how to prepare them. Using Rapid Air technology, meals prepared in the Philips Airfyer contain up to 80% less fat, helping families to achieve a healthier diet. For people who suffer from chronic or acute pain, the Philips BlueTouch and PulseRelief app enables them to choose and control their personal pain relief treatment, supporting a more active lifestyle. Beyond the digital consumer innovations, the latest Philips products in the area of personal well-being and healthy home will also be on show at IFA. TP Vision will display the latest Philips-branded televisions and WOOX Innovations will present innovation in Audio and Home Entertainment. The Philips press conference takes place on September 4 at 12.00 in Hall 22. It will be streamed live at the Philips YouTube channel and at www.ifa.philips.com. Philips Consumer Lifestyle CEO Pieter Nota will be joined on stage by Wiebo Vaartjes from WOOX Innovations, and Nico Vernieuwe from TP Vision. For further information on the latest Philips innovations from IFA 2014 please visit www.ifa.philips.com. Follow Philips at IFA on twitter @PhilipsLiveFrom or use #PhilipsIFA. Please also visit additional social channels, Philips Vine, Instagram, Google+ and YouTube.